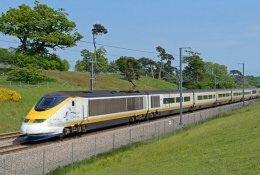 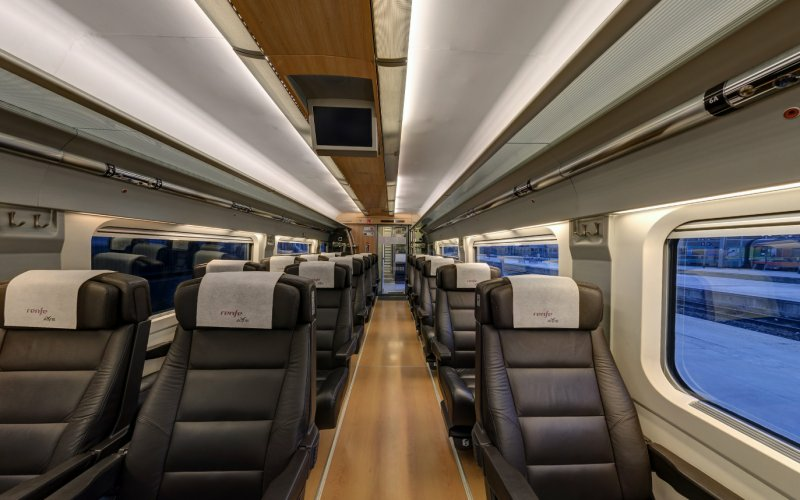 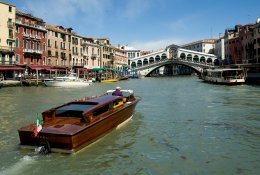 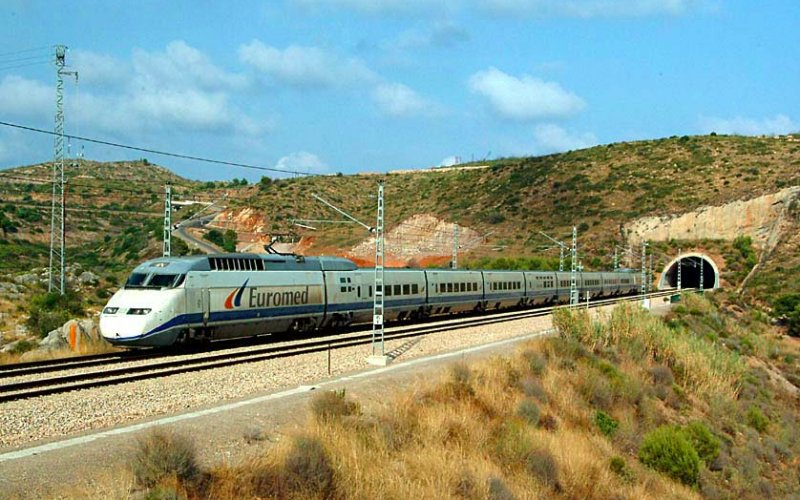 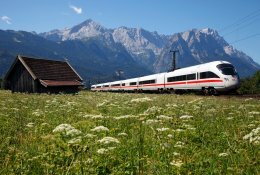 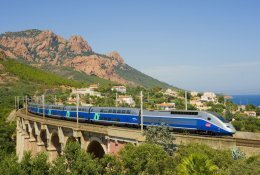 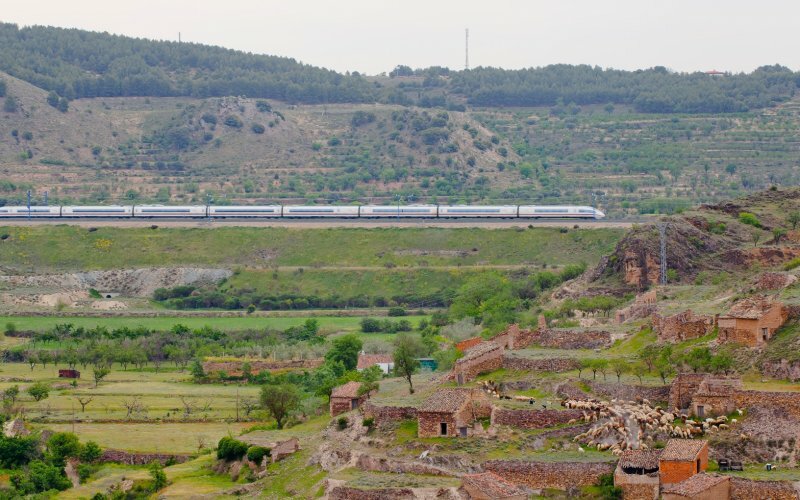 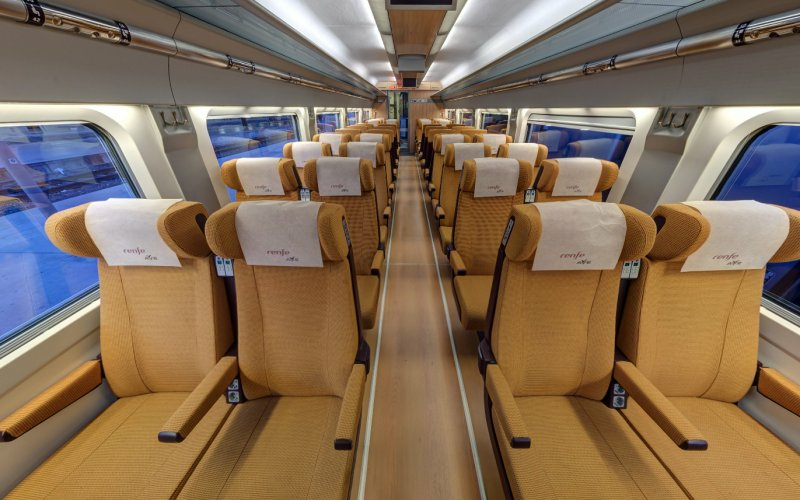 Cheap Train Tickets Spain - Book Now! 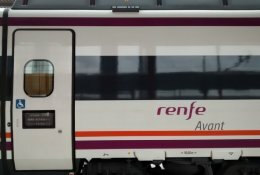 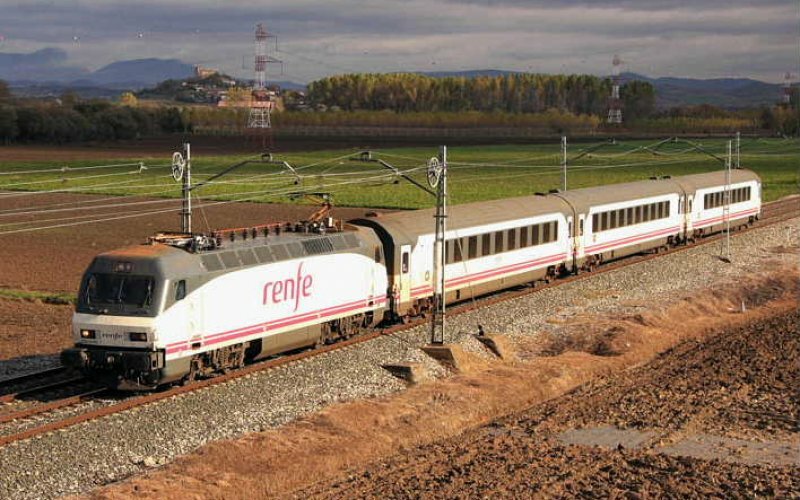 Renfe is the name of the national railways in Spain. 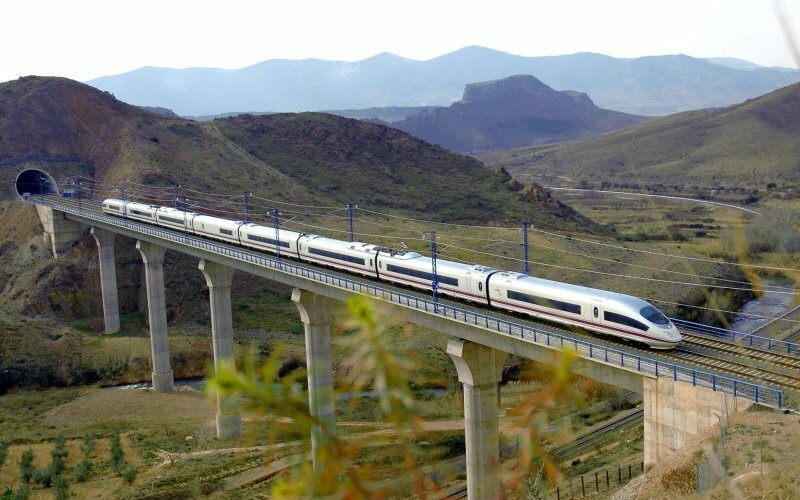 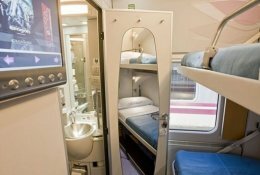 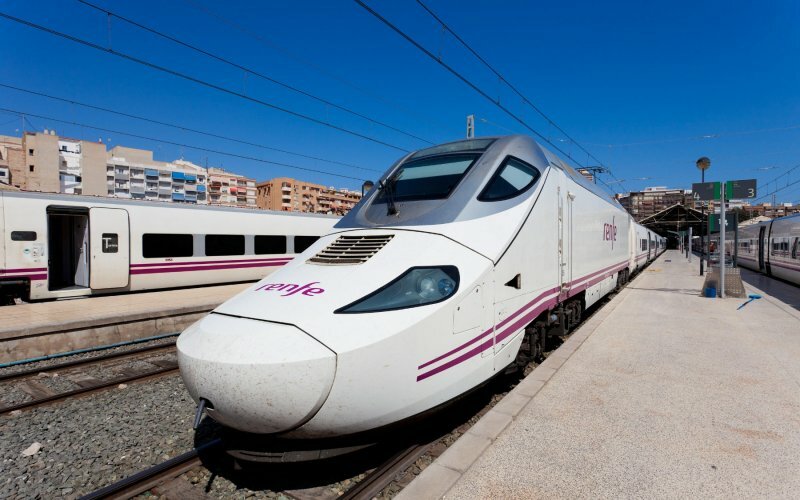 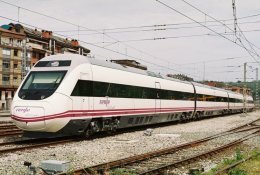 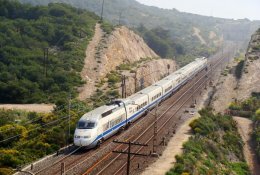 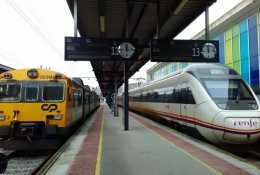 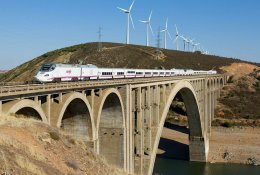 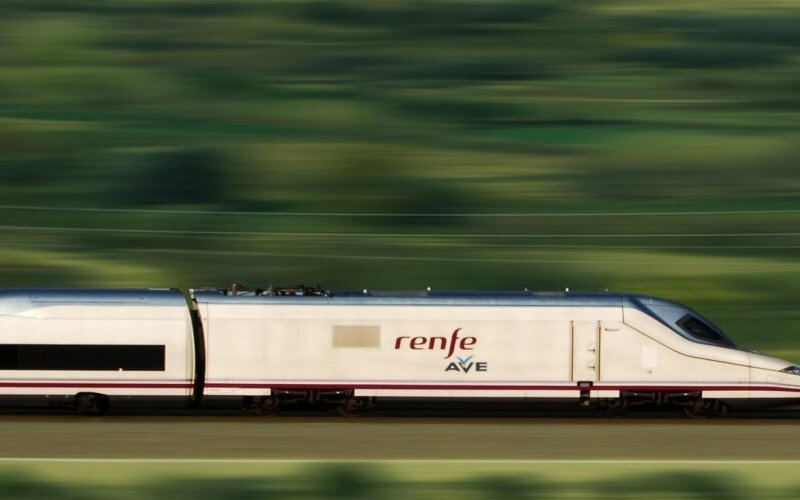 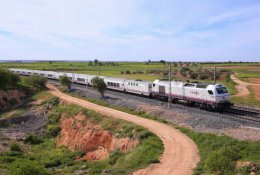 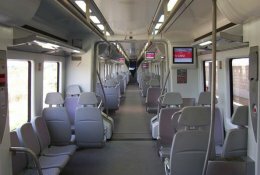 Renfe operates on all major lines in Spain, like the high speed rails between Barcelona, Zaragoza, Madrid, Cordoba and Seville. 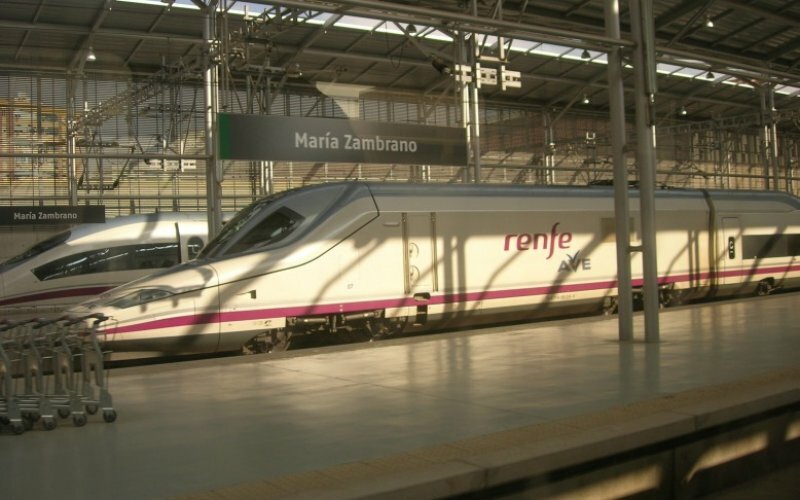 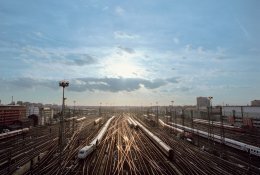 The total rail network of Renfe is 16,0026 kilometres in length. 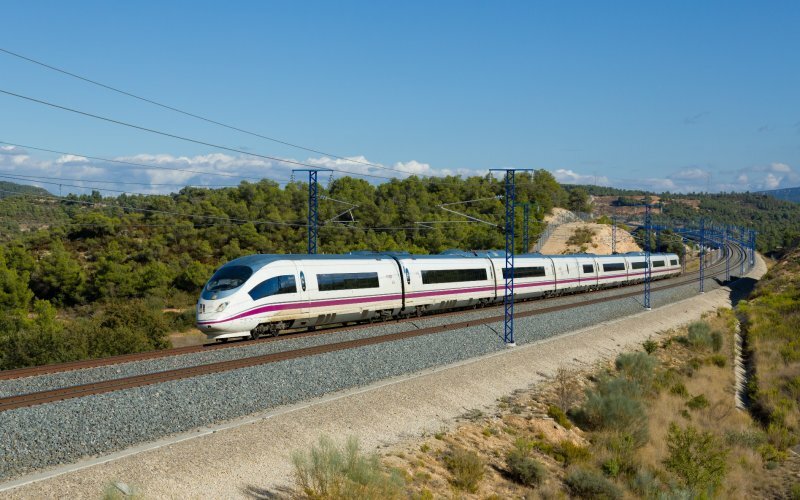 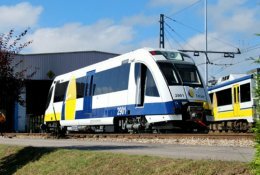 10,182 kilomteres are electrified.